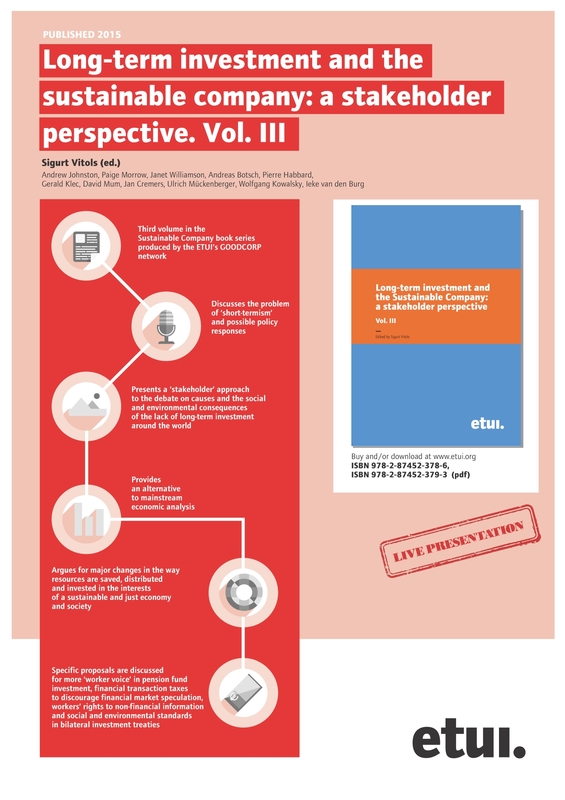 Infographic presenting an overview of the ETUI's topical website dedicated to worker participation (information, consultation, co-determination). Infographic presenting developments and challenges over the past 20 yeas since the introduction of the directive 94/45/EC and an outlook for European Works Councils on the 20th anniversary of introduction of a legal framework. Web poster presenting a new website of the ETUI'dedicated to training for workers' representatives serving on European Works Councils (issues: worker participation, information, consultation, co-determination).